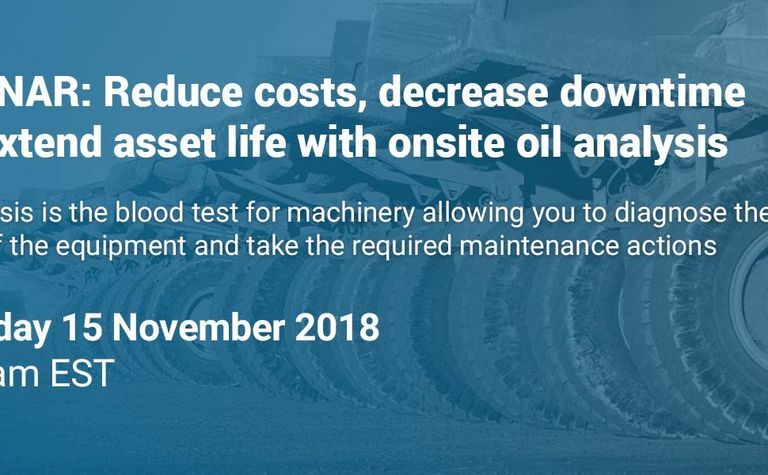 Oil analysis is the blood test for machinery allowing you to diagnose the health of the equipment and take the required maintenance actions. 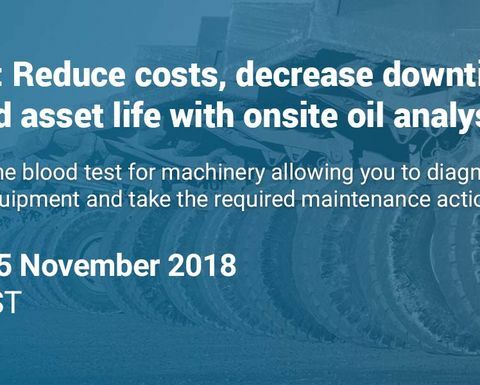 Learn how easy it can be to adopt an on-site oil analysis program with the MicroLab to develop effective asset management and maintenance programs. Janet Keefe is Global Product Manager for Spectro Scientific's Fleet Solutions product line including the MicroLab oil analyzer, CoolCheck coolant analyzer and the Fuel Dilution Meter. Her background includes extensive technical and business experience in the chemical and analytical instrument industries. Janet graduated from the University of Vermont with a BS degree in Chemistry and an MBA from Seton Hall University. Antonie Marx is an asset management and condition monitoring professional in the African mining industry. Over the past 10 years Antonie has worked as a Technical Advisor for a number multinational mining companies and co-founded Spectro Scientific's current representative in Sub-Sahara Africa, Atomic Oil. Antonie graduated in mechanical engineering at the Central University of Technology in South Africa. Extending the life of key mineral processing equipment.